POT TV – Tesla CEO Elon Musk smokes weed, makes fake news. Coverage of the war on drugs is a true fake-news meter. If you’ve ever wondered how reliable your most trusted news source is review their drug war coverage for the last two decades. Proving the theory, MSNBC‘s cartoonish take on two grown adults smoking cannabis is only a slice of continued reefer madness. 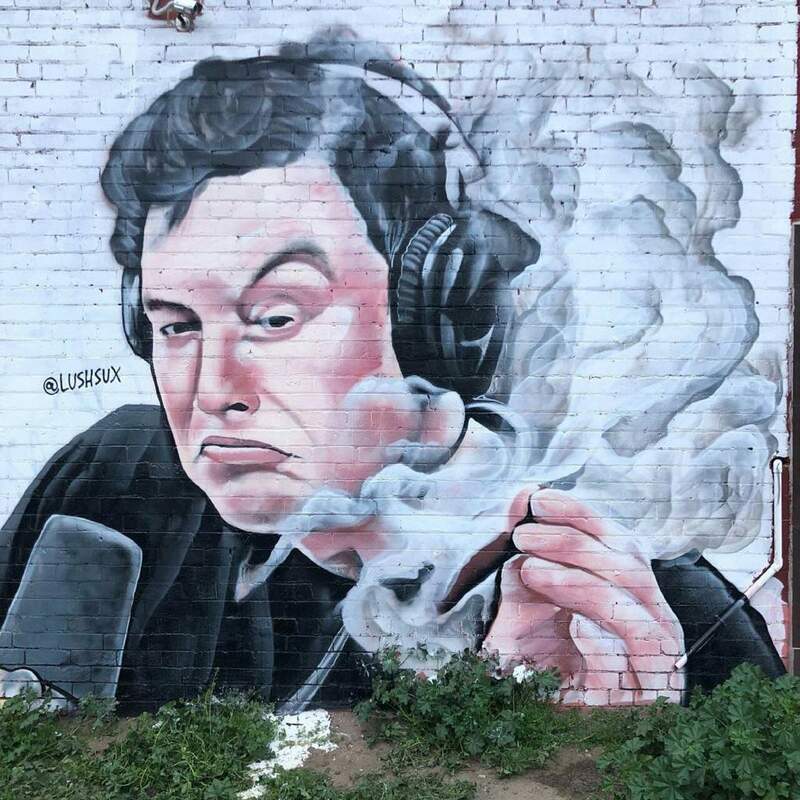 Their reporting of Tesla CEO Elon Musk hitting a blunt once with Joe Rogan is pure hyperbole. If Musk smoking once excited that much of a panic, imagine what would happen if Tesla began making hemp batteries.